We're sorry. There are currently 160 items available in stock. 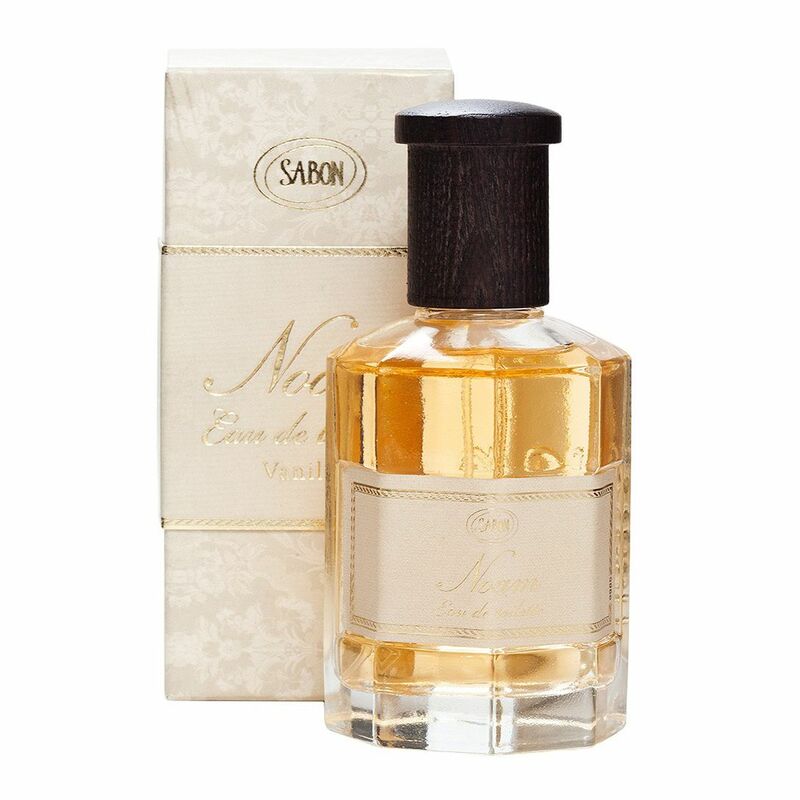 Noam, a gentle Vanilla based perfume that is perfect for daytime and evening use. (suitable for all genders).